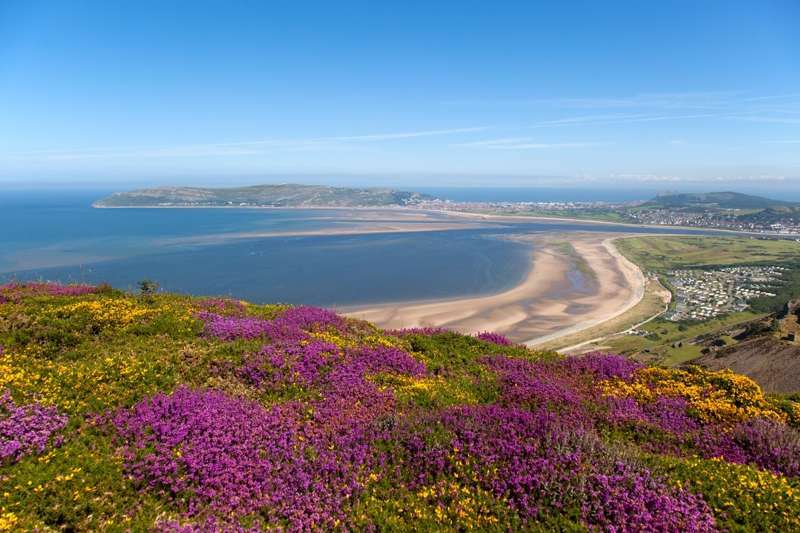 South Wales is the country at its most varied, and it really does have everything – from the nation's cosmopolitan, spruced-up capital in Cardiff to the coast of Glamorgan and the valleys and former mining towns above. 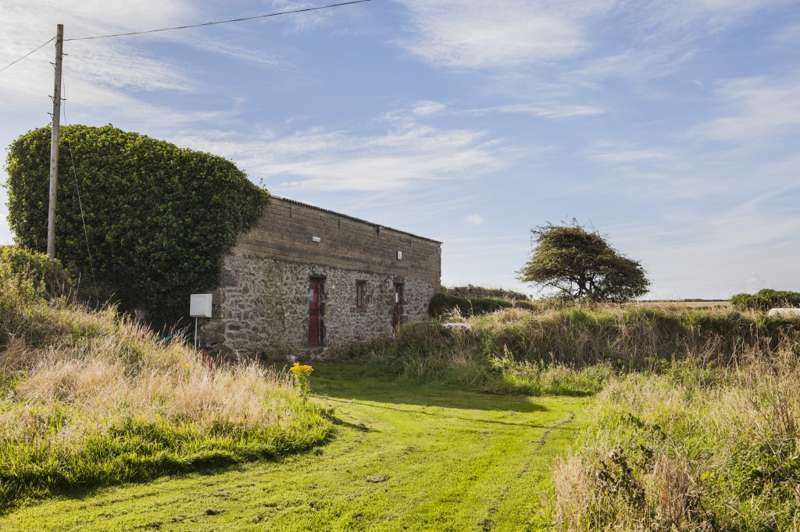 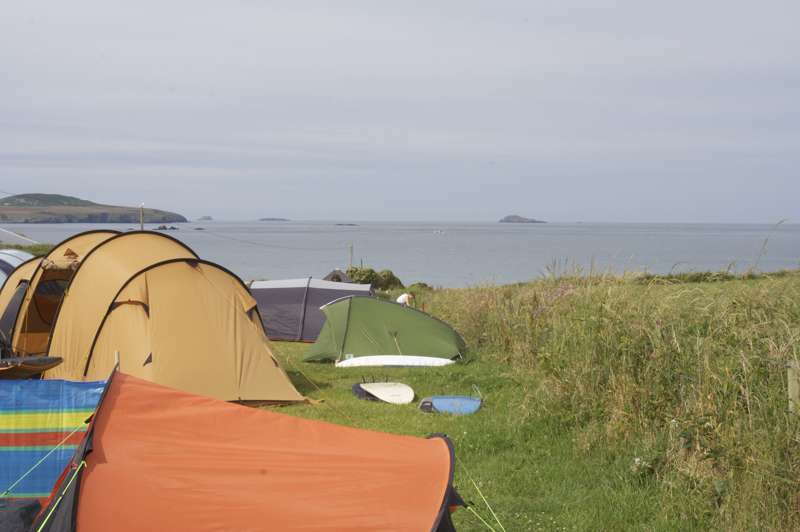 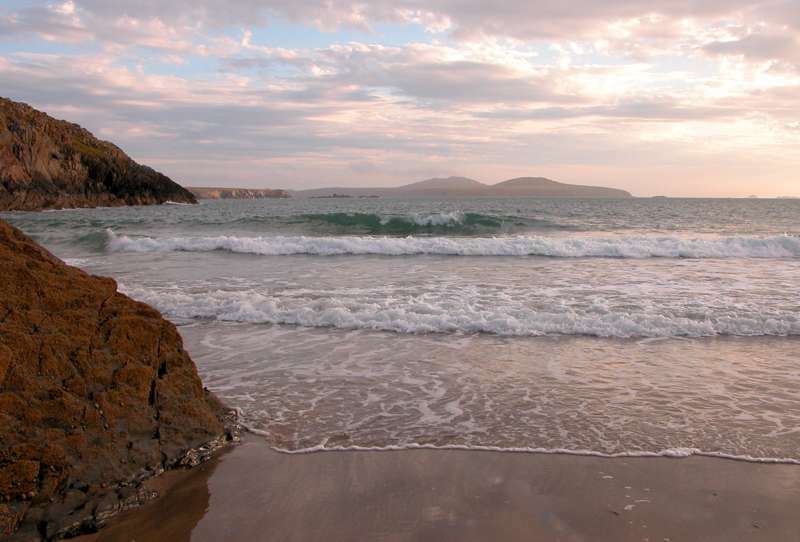 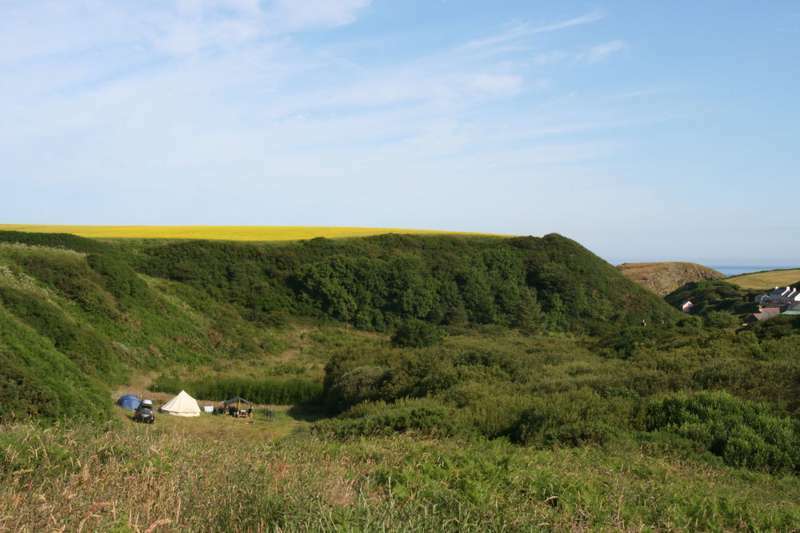 However, it's Pembrokeshire and its national park that gets all the plaudits, and with good reason – the coast here is stunning, and the beaches among the UK's best. 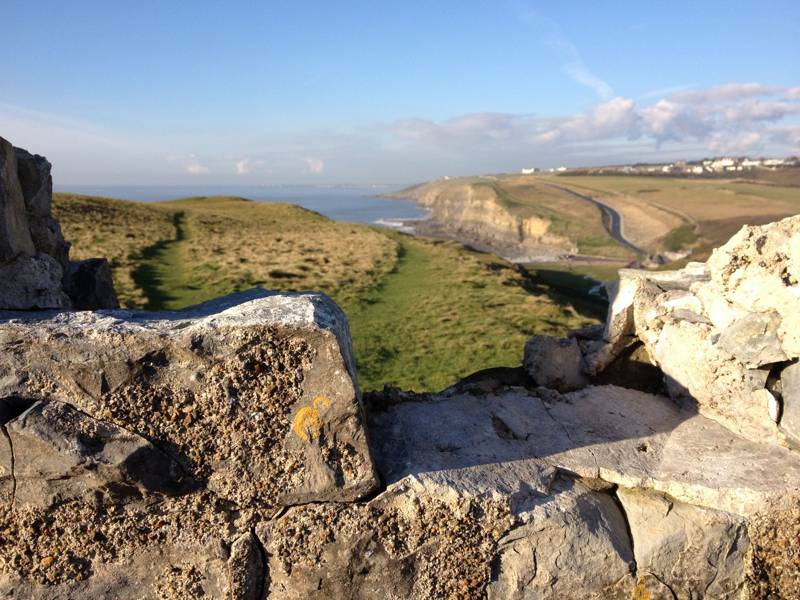 Further along the coastal path, Ceredigion is a less fabled (and less visited) version of the same sort of thing. 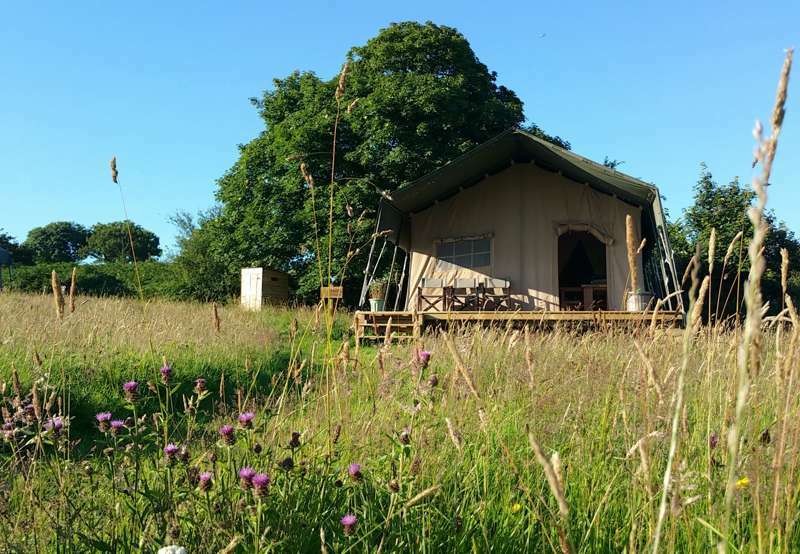 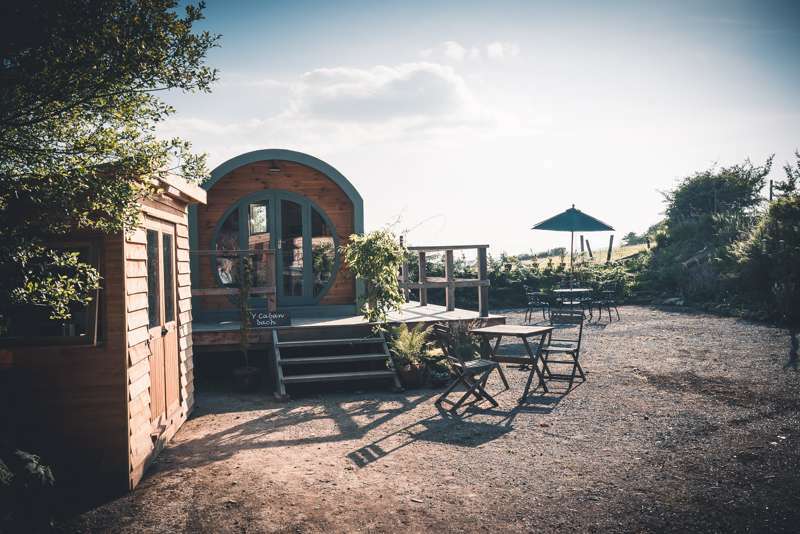 Everywhere there are great places to stay in South Wales, from cool boutique hotels to historic pubs, restored castles and seaside B&Bs with views to die for, plus more cottages and glamping sites than you can shake a stick at. 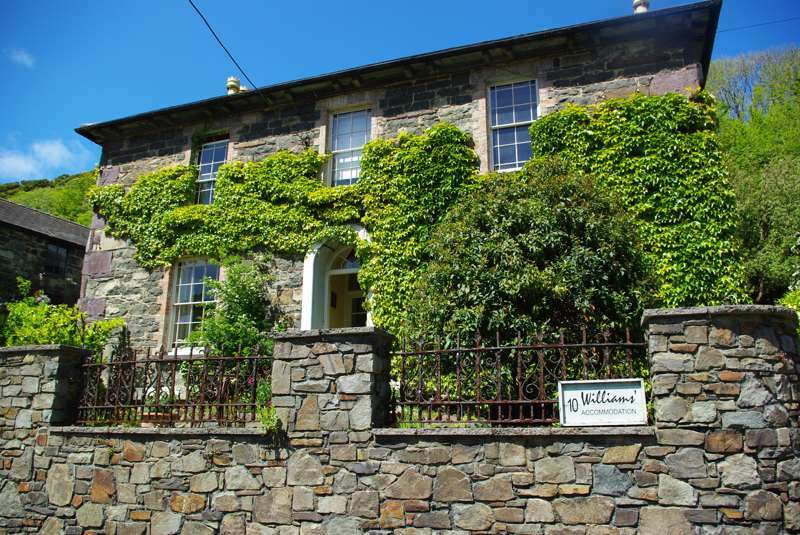 Just read on for your perfect South Wales place to stay. 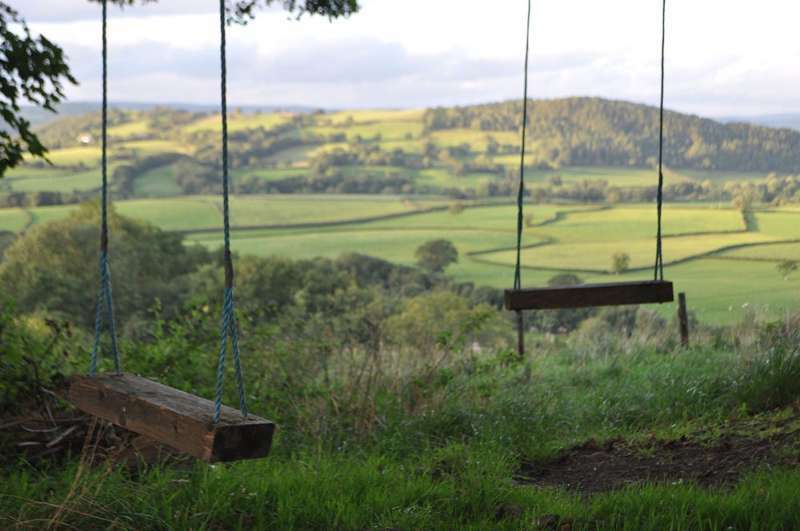 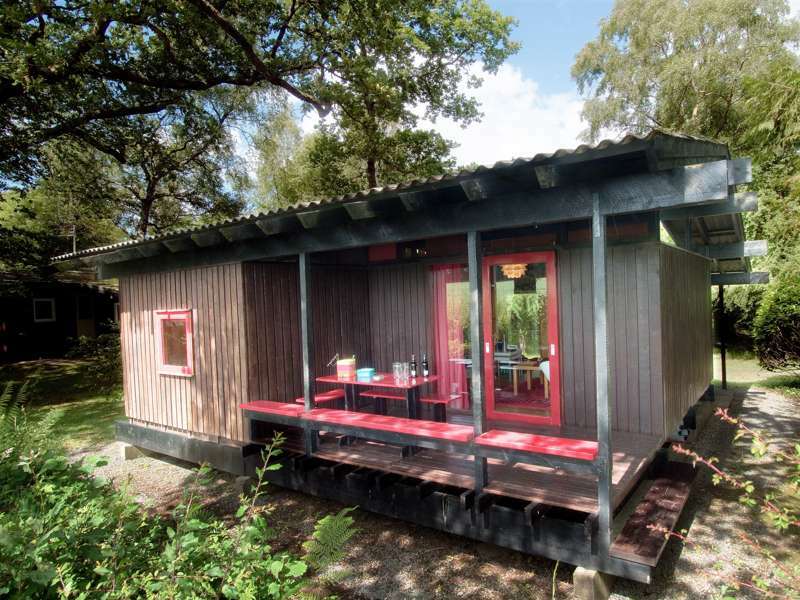 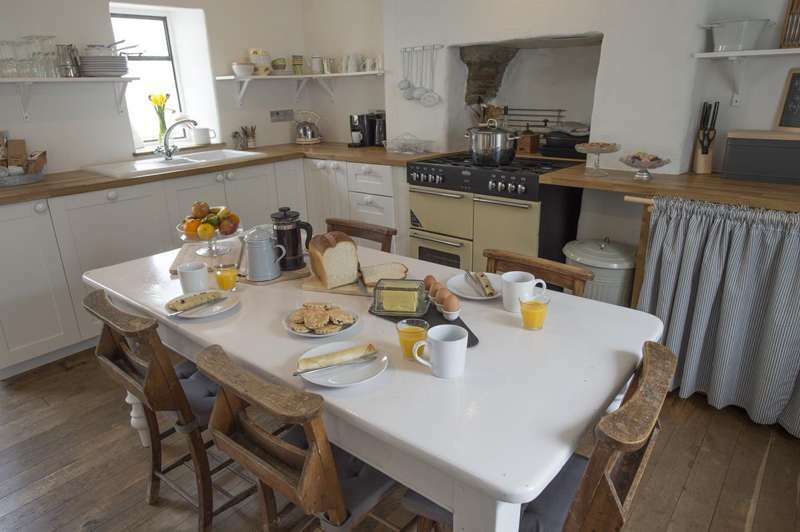 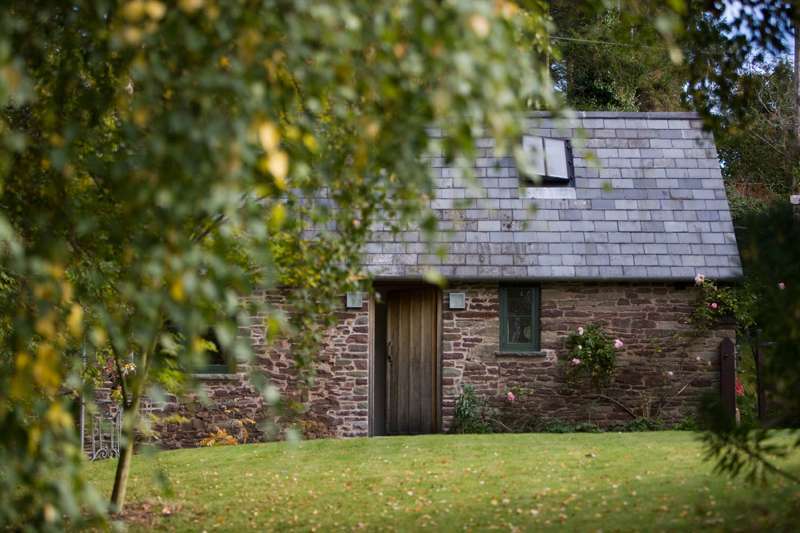 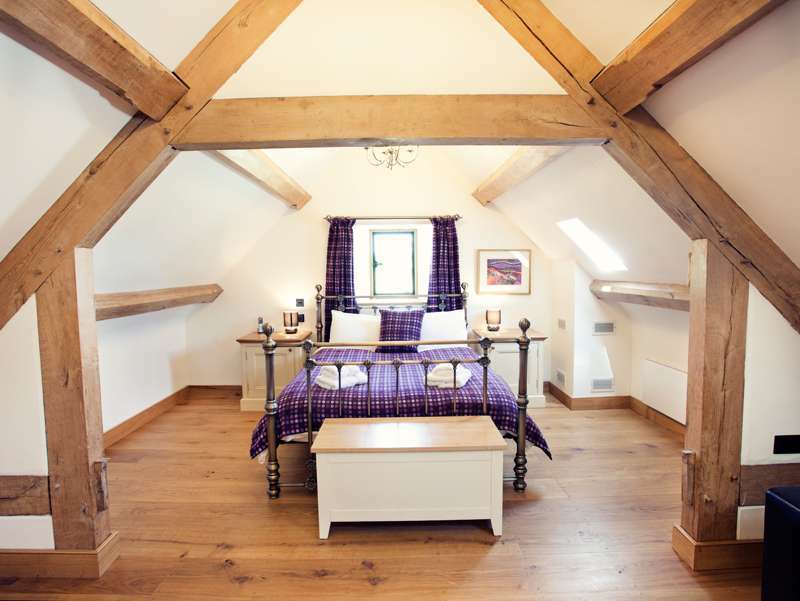 A romantic hideaway for two deep in the heart of the Welsh Borders with no mobile reception, TV or internet. 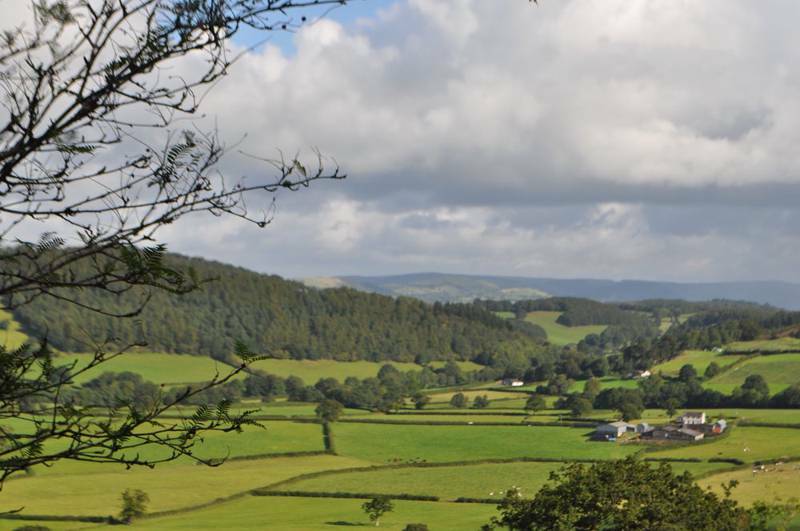 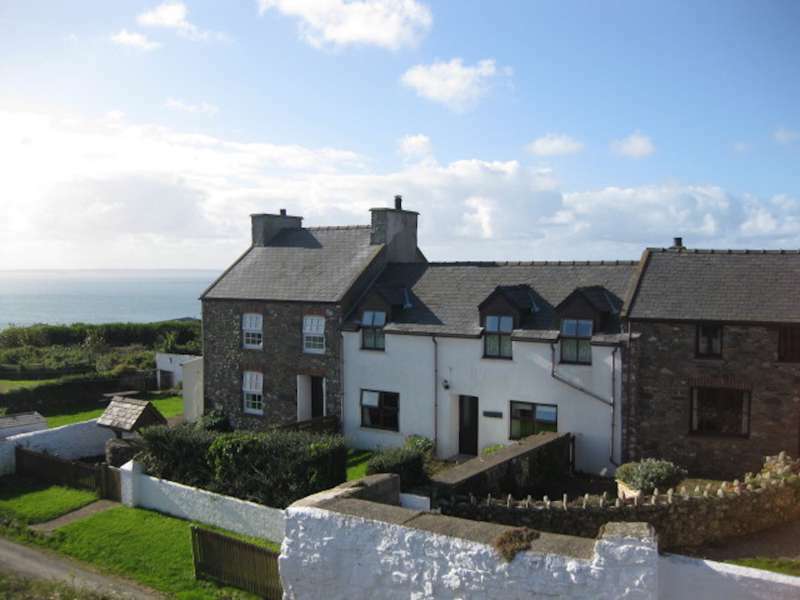 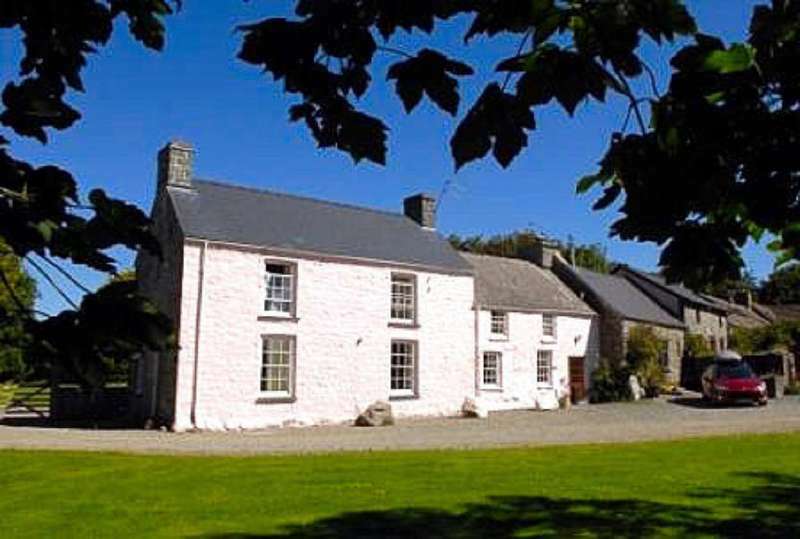 Cosy cottage in Carmathenshire, ideal for family walking holidays. 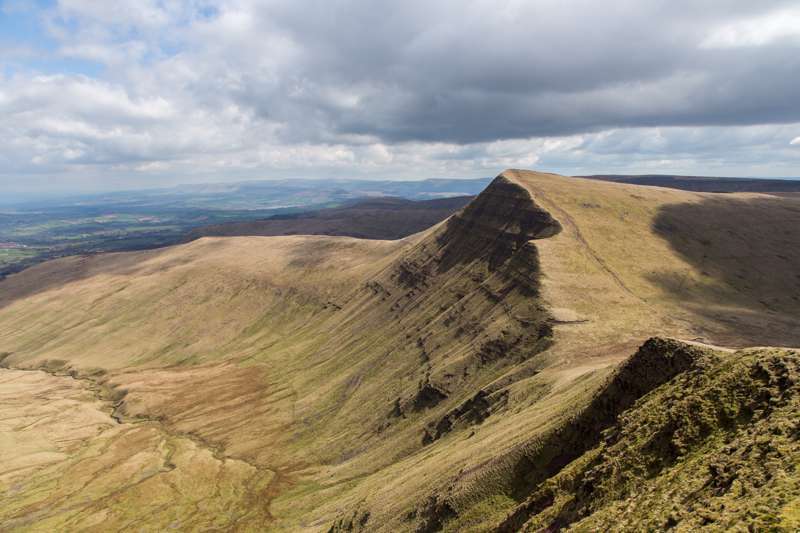 From value for money hostels and comfy hotels to rural B&Bs and glamping retreats, the Brecon Beacons has a place to stay to suit everyone – expertly chosen by Cool Places. 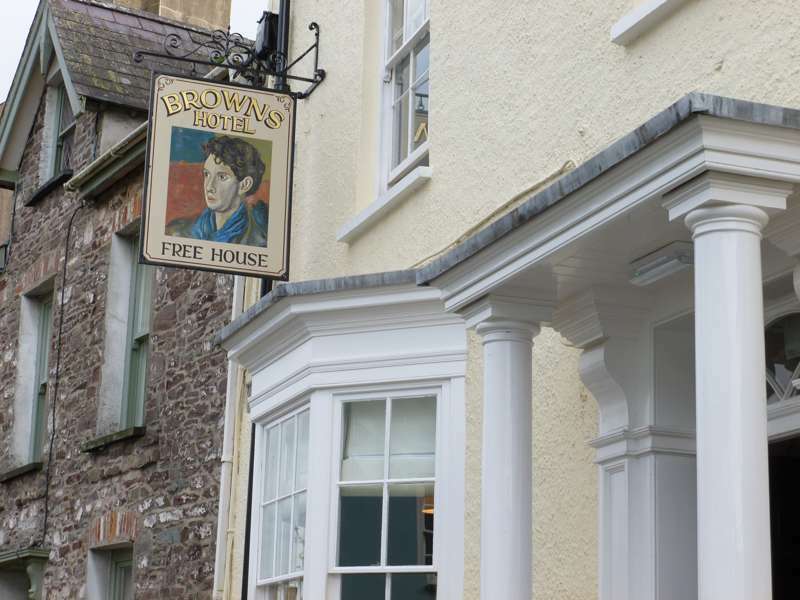 The best accommodation in Carmarthenshire – boutique hotels and pubs and inns, cosy B&Bs, cottages and glamping. 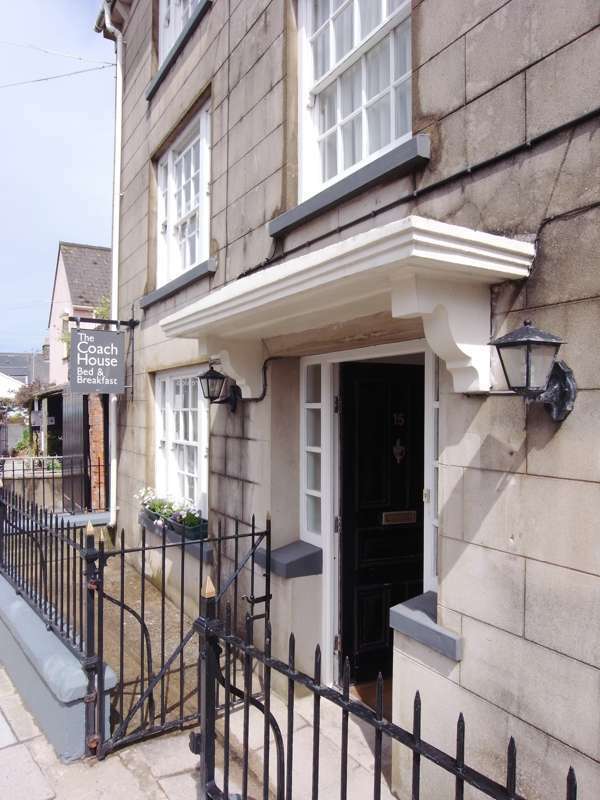 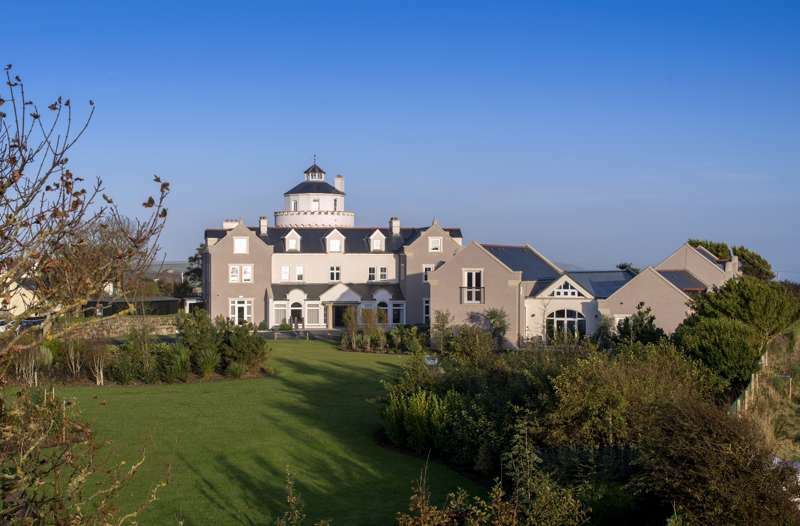 The best accommodation in Glamorgan – expertly chosen by Cool Places – ranging from inns with rooms and cosy B&Bs to luxury hotels and self-catering cottages. 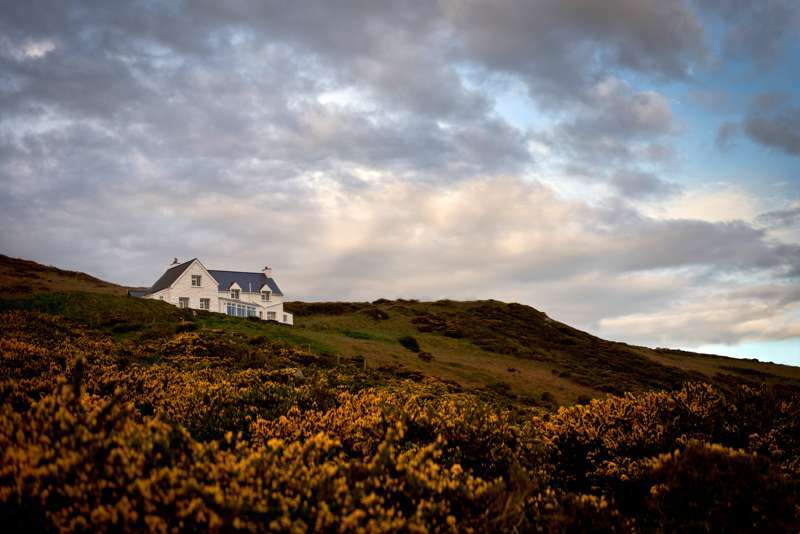 The best places to stay in St Davids and Pembrokeshire – boutique hotels, pubs and inns, cosy B&Bs, peaceful cottages and glamping. 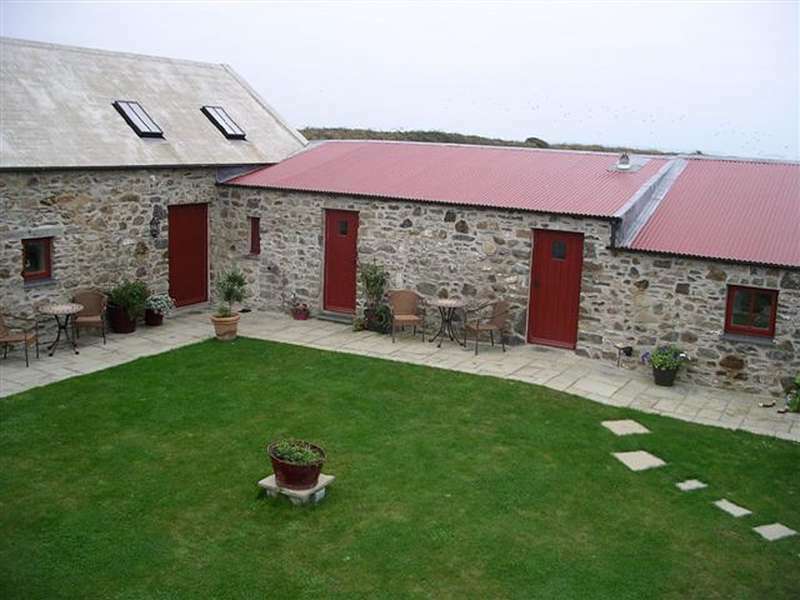 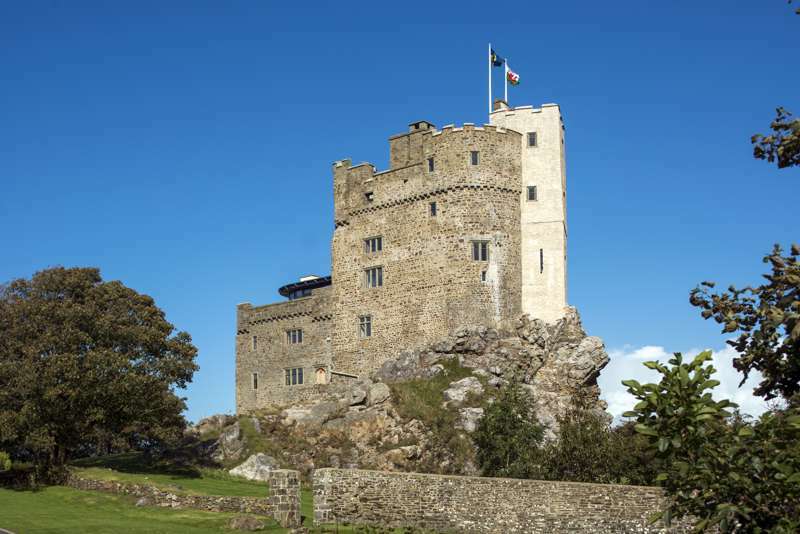 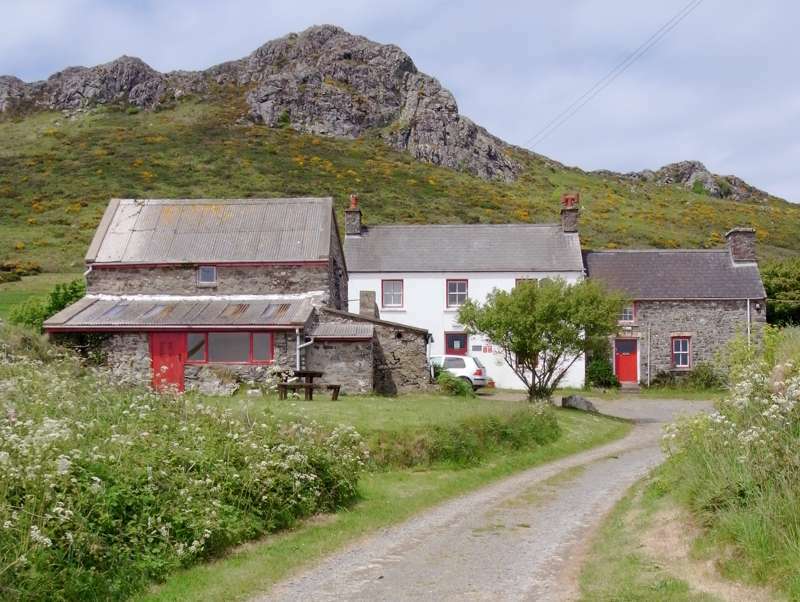 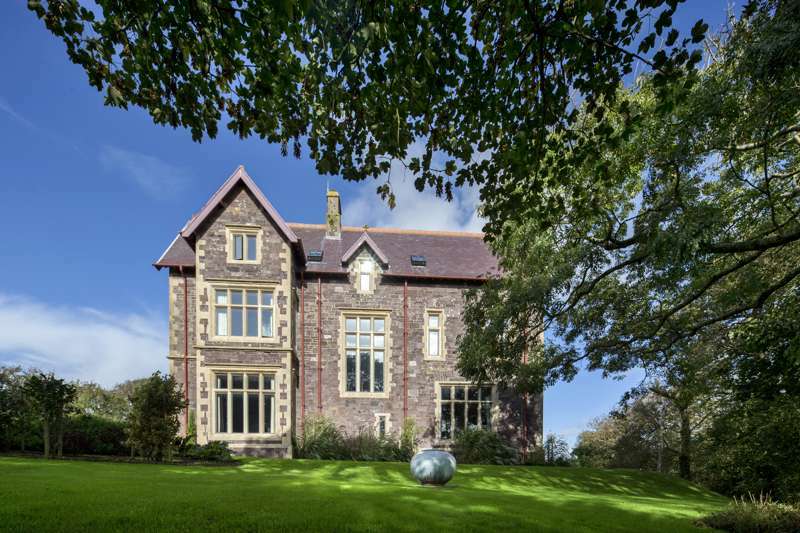 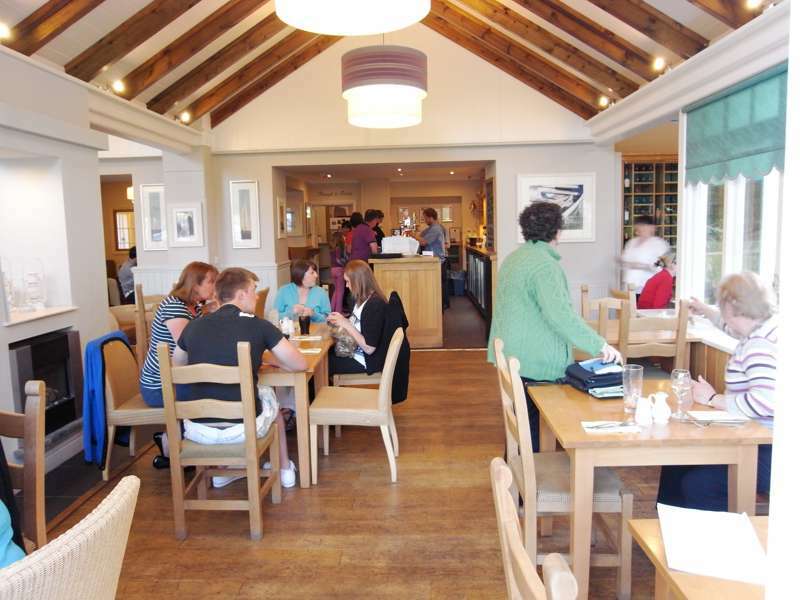 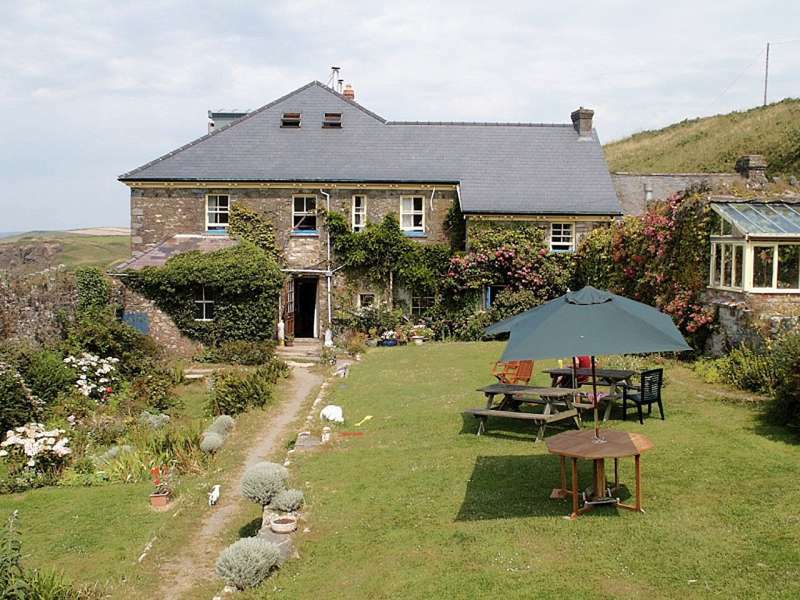 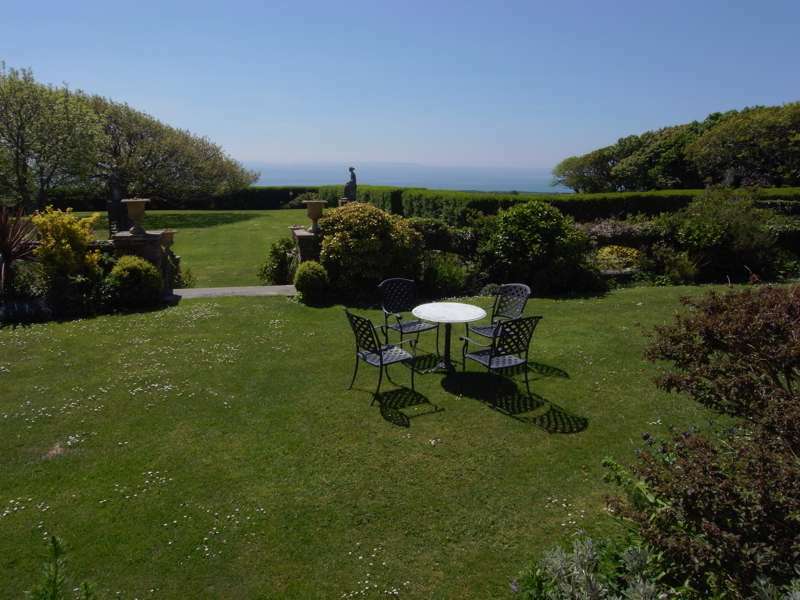 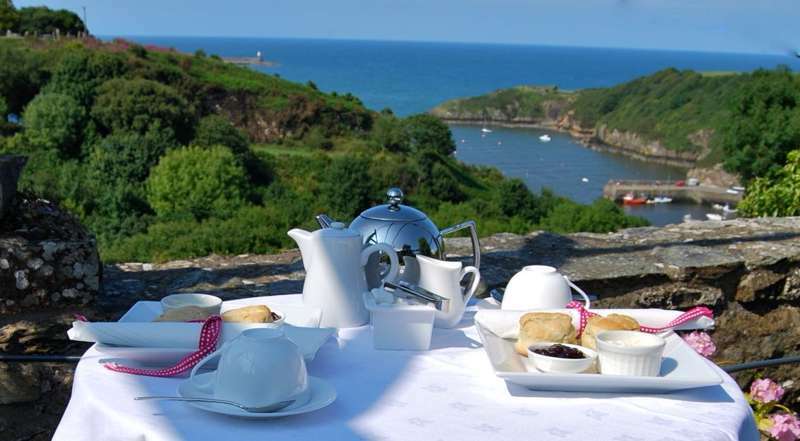 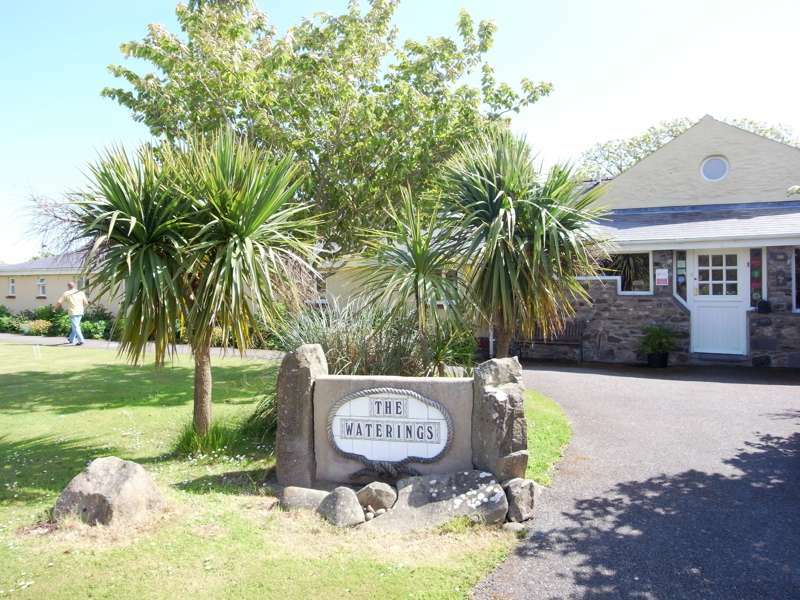 wales, countryside, seaside, pembrokeshire, st davids, glamorgan, cardiff, swansea, gower, mumbles at South Wales, The best places to stay in South Wales: boutique hotels, pubs and inns, cosy B&Bs, rural cottages and glamping sites.